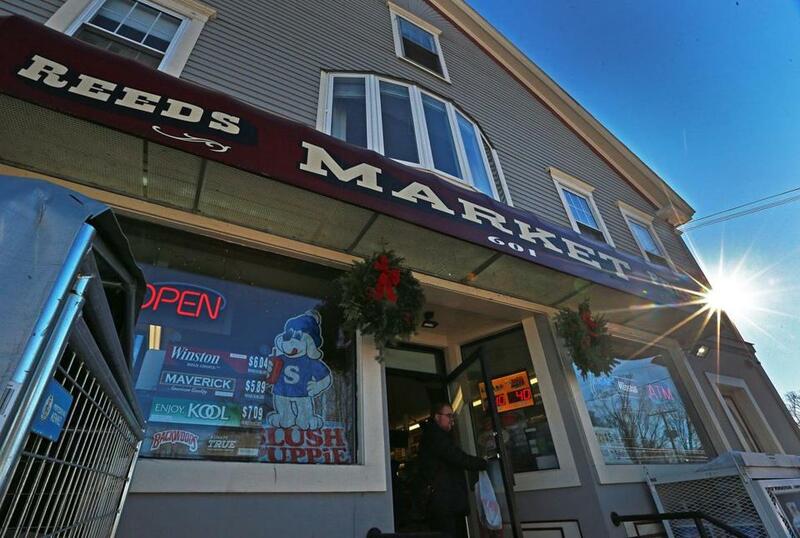 The winning Powerball ticket was sold at Reeds Ferry Market in Merrimack, N.H.
Lawyers for a New Hampshire woman suing for the right to collect a $560 million Powerball jackpot anonymously have been inundated with harebrained messages from strangers offering to help their client in exchange for a cut of her winnings, court records show. Attorneys for the woman, identified in legal documents as Jane Doe, on Monday provided details of the bizarre offers in a filing in Hillsborough County Superior Court in Nashua. A hearing on the lawsuit, filed against the New Hampshire Lottery Commission, is scheduled for Tuesday. Gordon included biographical information on several people who contacted his firm, the high-powered Shaheen & Gordon group that counts William Shaheen, a former US attorney in New Hampshire and husband of Senator Jeanne Shaheen, among its partners. Among Doe’s many would-be helpers are a Navy veteran “who had fallen on hard times”; a company in Indonesia seeking investors; a “caged bird” in North Carolina who’s hoping “to soar”; a single father in Colorado who said he’ll be Doe’s “scapegoat”; and another North Carolina resident describing herself as a single parent of five, willing to turn in Doe’s ticket in exchange for a six-bedroom house, used car, and a small trust for each of her children, Gordon wrote. The woman has created a trust and wants the state to either withhold her name from public disclosure or replace her identifying information with that of the trust. Read: Winning ticket was sold in Merrimack, N.H.
Doe’s complaint says she visited the commission’s website last month when she realized she had won and followed the agency’s instructions for redeeming her prize, signing the back of her Powerball ticket and printing her address and phone number. But after speaking with a lawyer, the complaint says, Doe realized she could have maintained her privacy if a trustee had signed the ticket instead. She has created a trust and wants the state to either withhold her name from public disclosure or replace her identifying information with that of the trust. 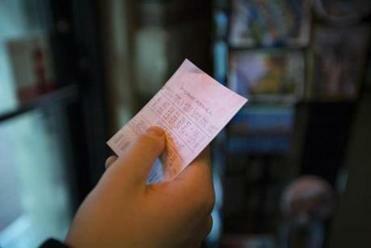 However, the complaint says, the commission has informed her that any alteration of the ticket will make it invalid. State Attorney General Gordon J. MacDonald’s office, which is representing the lottery commission, countered with its own filing Monday, arguing that officials must release Doe’s name and hometown as they appear on the signed ticket, under New Hampshire public records law. MacDonald’s office also cited “the need for transparency and accountability of a public lottery” that distributes hundreds of millions in gross revenues and prizes annually.